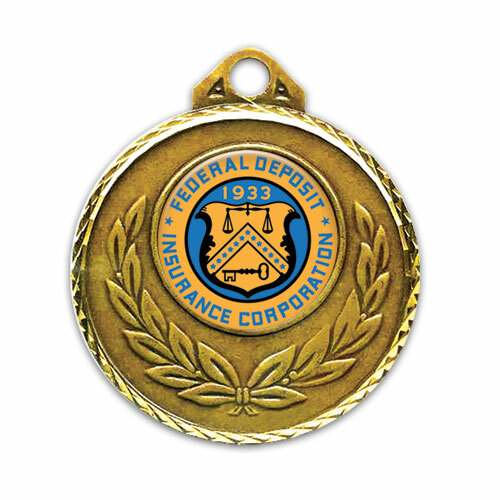 2-inch medals with a radiant diamond-cut border, featuring your custom emblem in the middle. Each emblem includes unlimited colors and an epoxy dome. Our art department is available to help you design your new medals.